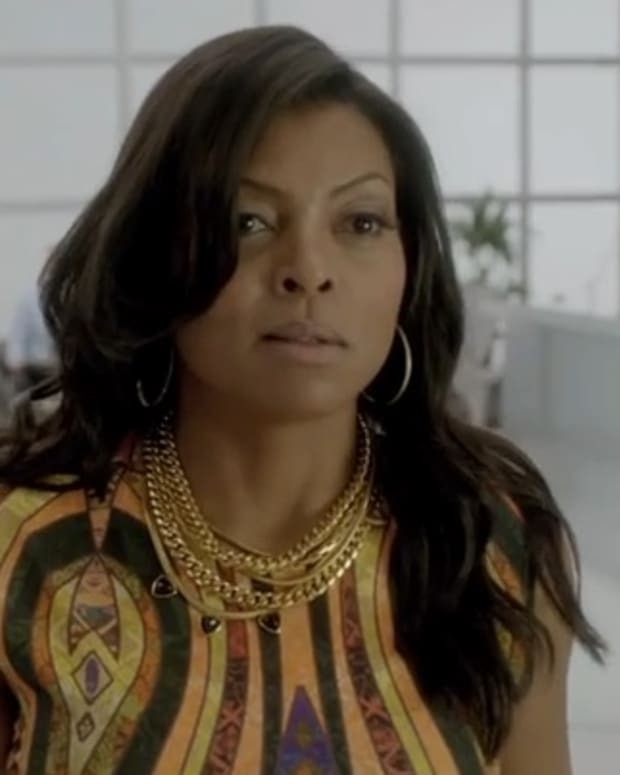 Did love blossom on the set of Fox&apos;s megahit soap opera Empire? According to Us Weekly it did. 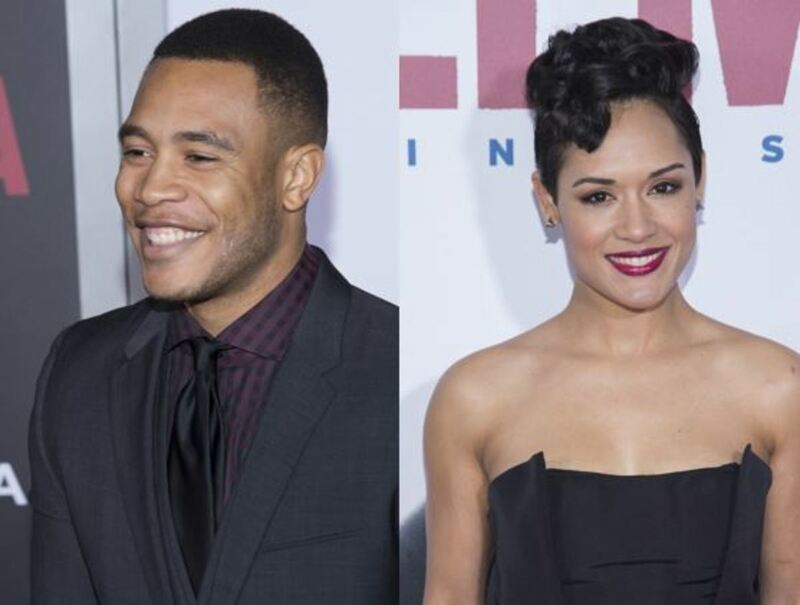 The magazine is confirming costars Grace Gealey and Trai Byers are a real-life item! 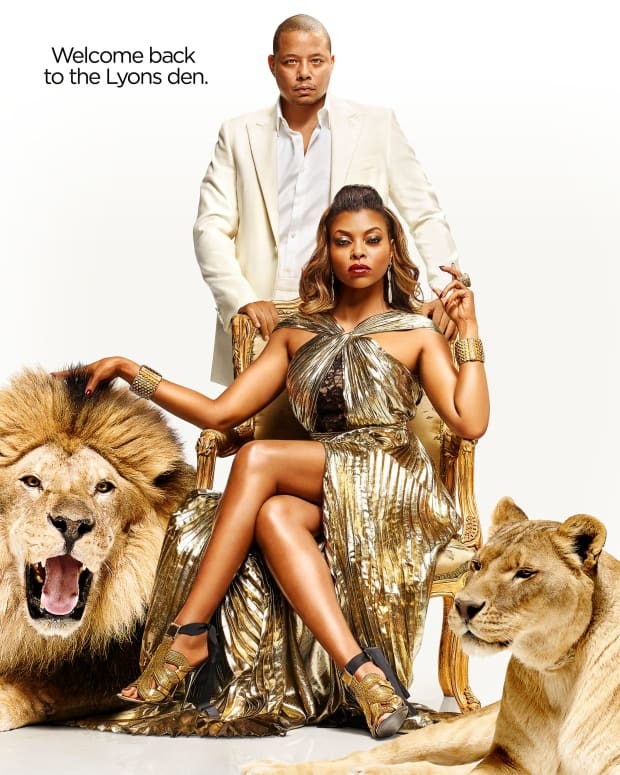 Gealey plays Anika "Boo Boo Kitty" Calhoun, disgruntled ex-flame of hip-hop mogul Lucious Lyon (Terrence Howard) on the prime time drama. 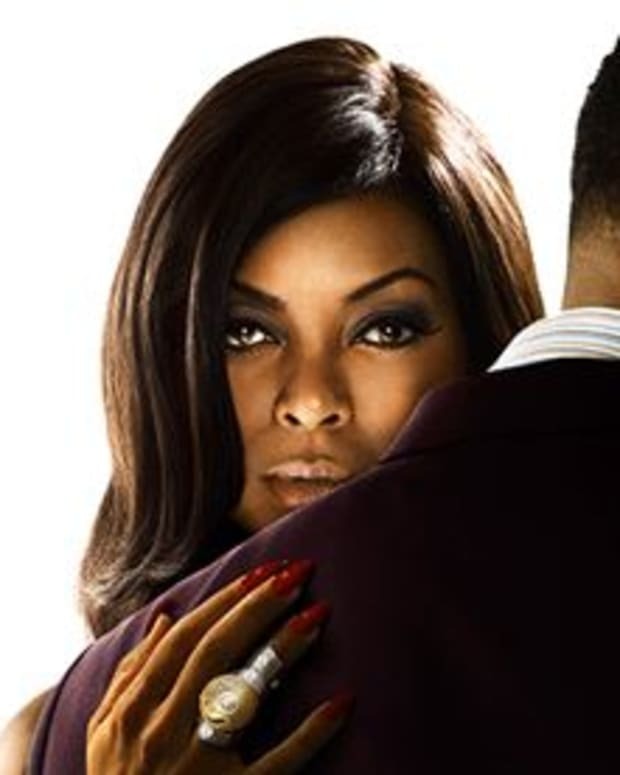 Byers appears as Andre, bipolar eldest son of Lucious and Cookie Lyon (Taraji P. Henson). The couple&apos;s romance was first noted by TMZ, which published pics of Gealey and Byers getting cozy at a wedding. 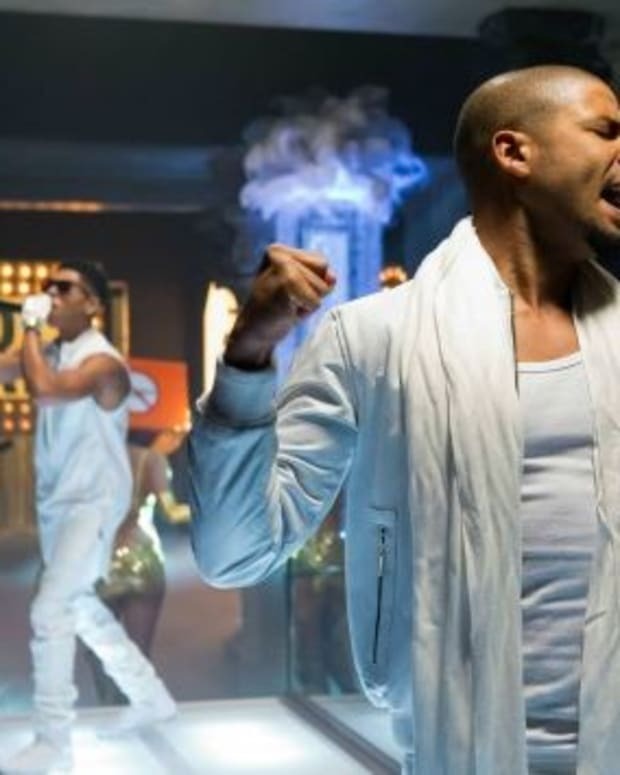 Empire recently wrapped its record-breaking first season.